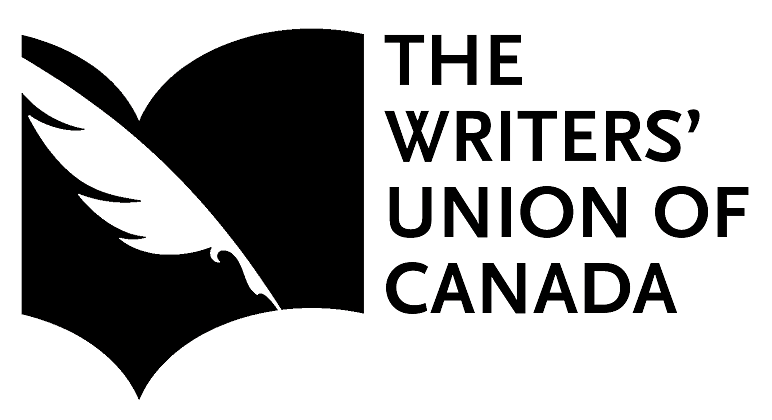 Hosts of the Canada Council National Public Readings Program and others who are advertising financial support of the Writers’ Union may use our logo. Those receiving assistance from the National Public Readings Program, please include both logos as well as the following text: With financial assistance from The Canada Council for the Arts through The Writers' Union of Canada. Please click here for Canada Council logo usage guidelines and image files. When using our logo please use both the image and text. Click here to download a pdf. Then save the file to your computer. If you require additional file types, please email your request to gabrahams@writersunion.ca.